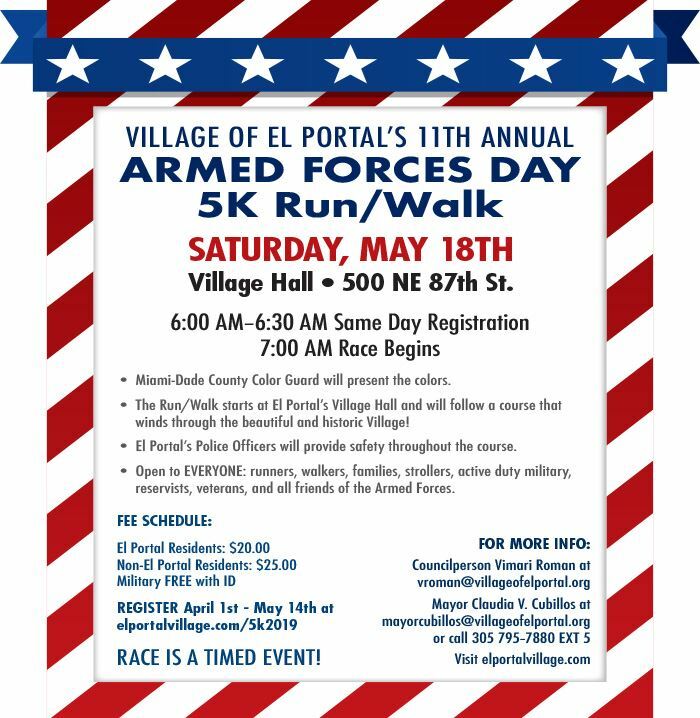 Join the Woman's Club as we support the Village at their Annual Armed Forces 5K Race. Look out for our water table midway through the race! Check out details on Village website.